Sabrina Hood is a senior French and business administration double major. She joined the Cynic in February 2016 as a photographer and a year later joined the copy section. 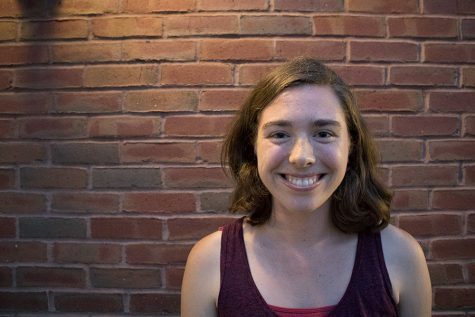 Sabrina has been writing for sports since March 2017 and in April 2018 was elected as the sports editor. In the sports section, she enjoys writing recaps of the UVM men’s and women’s varsity basketball games. Outside of the Cynic, she enjoys swimming in Lake Champlain during the summer, sketching in her sketchbook and watching a good movie or television show. You are most likely to find Sabrina with a cup of coffee in hand ready to tackle whatever comes her way.